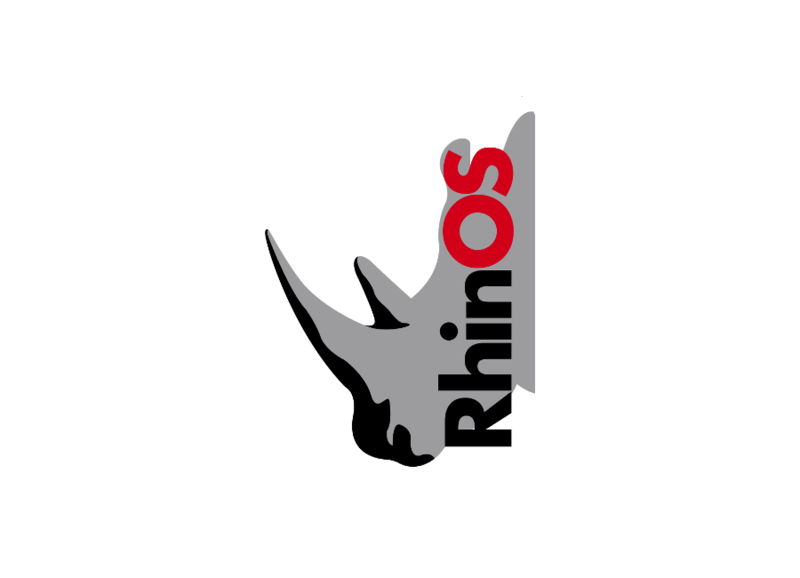 RhinOS is a perfect tool for building a professional website, and manage it in a easy and dynamic way without needing technical knowledge. 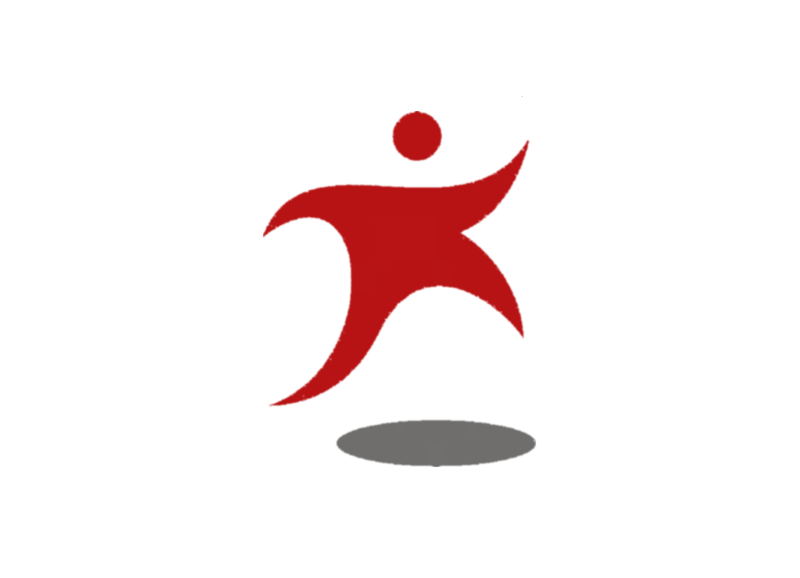 Its license is 100% free software based GPL-3.0. 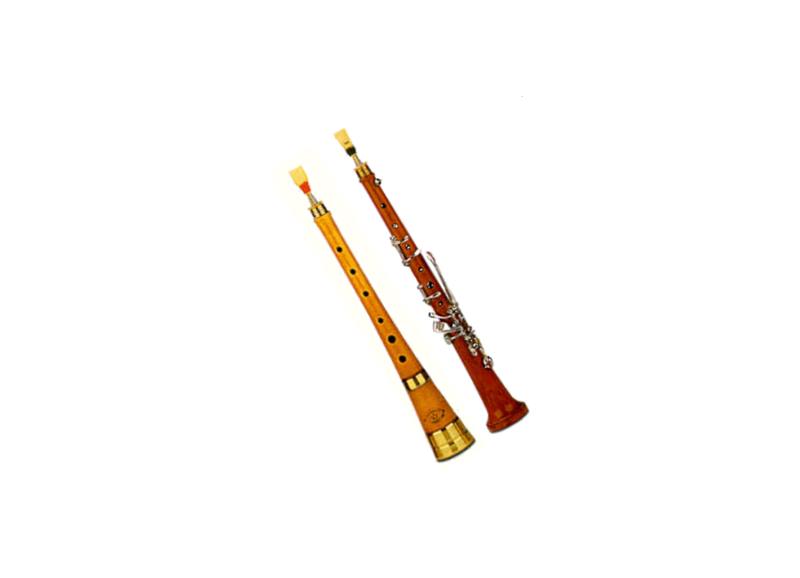 This site is a catalog of sheets music for gralla. Initially, I downloaded all sheets music from the site gralla.skamot.com in encore format, and using some free software, I convert them to lilypond, pdf, midi and mp3. The Institute of Space Studies of Catalonia (IEEC) was founded in February of 1996 as an initiative of the Fundació Catalana per a la Recerca (FCR), in collaboration with the University of Barcelona (UB), the Autonomous University of Barcelona (UAB), the Polytechnic University of Catalonia (UPC) and the Spanish Research Council (CSIC) with the objective of creating a multi-disciplinary and multi-institutional institute devoted to space research and their applications. In 2006 the FCR was reformed (currently its name is Fundació Catalana per a la Recerca i la innovació -FCRi) and its role was assumed by the Department of the Catalan Government responsible of scientific affairs. The Telescopi Joan Oró (TJO) is a 1m-class telescope working in a completely unattended manner. The construction of this robotic telescope motivated the development of the Observatori Astronòmic del Montsec (OAdM), a site devoted to host astronomical research facilities. This is the largest telescope in Catalonia (0.8-m), named Joan Oró after the famous Catalan biochemist and pioneer of astrobiology. 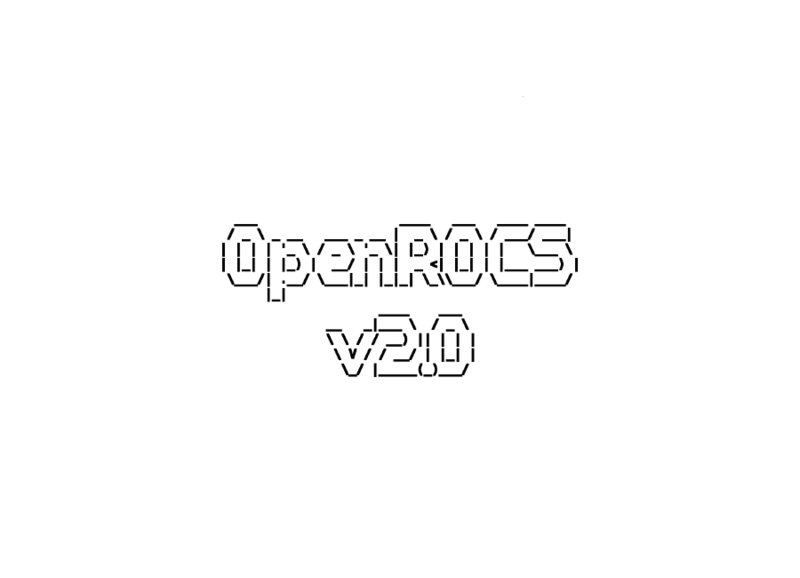 OpenROCS conforms an independent control layer for robotic observatories. It is a master scheduler of the processes that the system has to execute and a monitor of the overall state of the observatory. It controls the end-to-end data flow and the housekeeping processes by handling a set of predefined events. The former are responsible for ensuring that the system executes the routine operation by maximizing the scientific return of the facility. While the latter consider all those anomalous situations that could put the observatory at risk and activate corrective or mitigation actions. All the applications running at the observatory and the hardware components interact with it. 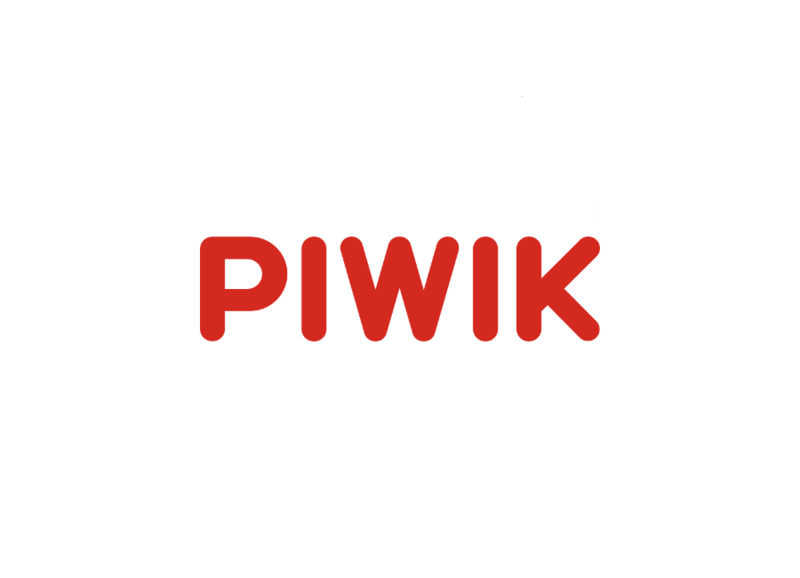 It is released under GNU/GPL public license. 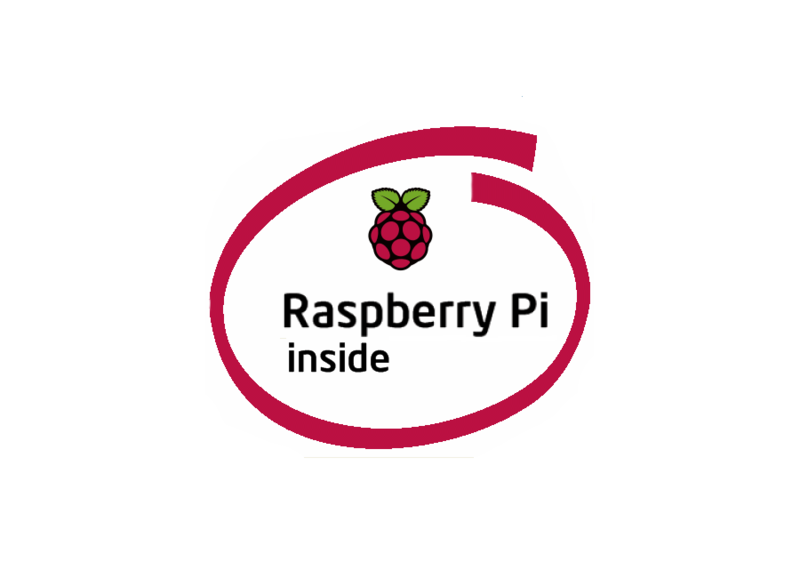 This repository contains some useful files that allow you to use a Raspberry PI using a readonly filesystem. This files contains some ideas and code of the following projects: https://gist.github.com/niun/34c945d70753fc9e2cc7 and https://github.com/chesty/overlayroot. Congratulate the original authors if these files works as expected. Too, you can congratulate to me to join all files in a one repository and do some changes allowing to use the root and boot filesytem in readonly mode. The mission of the Institute of Space Sciences (ICE) is to contribute to the general advance of the Cosmos studies, helping to improve CSIC's scientific and technological capacity, as well as to reinforce the presence of CSIC in the space initiatives, to promote excellence in all the activities related to scientific research and outreach and to articulate the contribution of the CSIC to the "Institut d'Estudis Espacials de Catalunya (IEEC)".